SBA Shares Recovery Information for Businesses - The Katy Business Association, Inc. 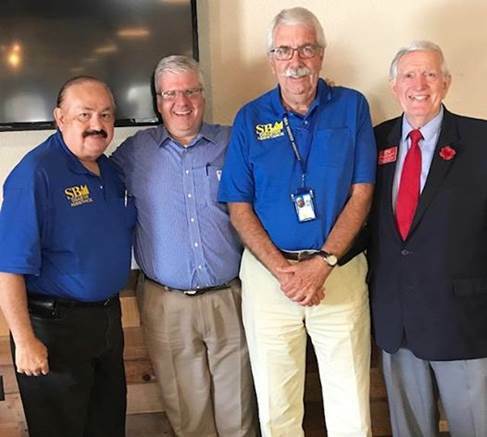 Thanks to Donald Fikes and Tony Morales of the U.S. Small Business Administration (SBA) for speaking at September’s KBA Lunch about disaster and economic relief loans. There are millions of dollars available for businesses to cover both physical and economic losses and up to $200,000 for homes. They have already processed over 6,000 applications this month but deadlines do apply. To learn more go to www.sba.gov/disaster. It is important to note that the SBA provides disaster funds for businesses but FEMA does not.